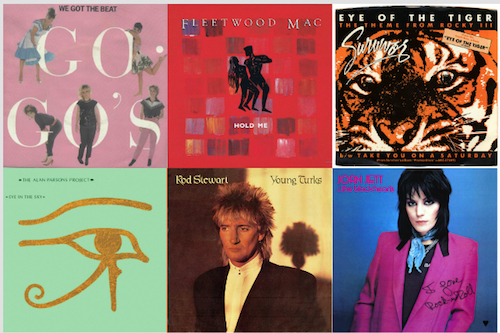 In the first three parts of our 2018 holiday gift guide, we looked at the best of the reissues, boxed sets and historical collections, the best newly recorded albums by classic rockers and new Christmas recordings. 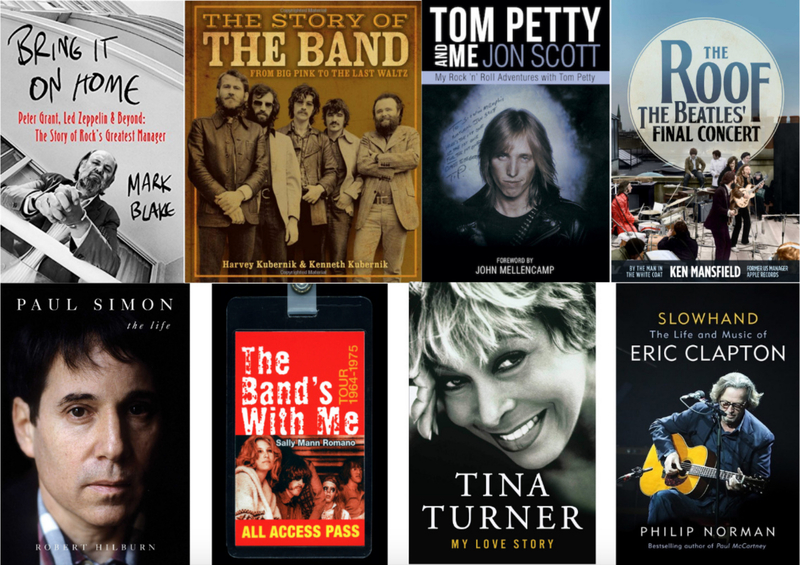 For the final part of our guide, we put on our reading glasses and dug in to the year’s best books for fans of classic rock and related music. 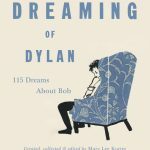 The first segment of our survey is devoted to memoirs and biographies (arranged alphabetically by subject). 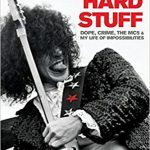 The second part is a guide to new books on various music-related topics, arranged by title. There are no rankings for these dozens of titles because they’re all worthy. All of these titles are available as physical books (you know, with paper and ink); many are also downloadable digitally. 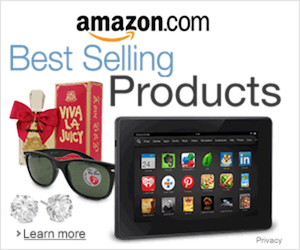 Click on the book covers below to purchase. 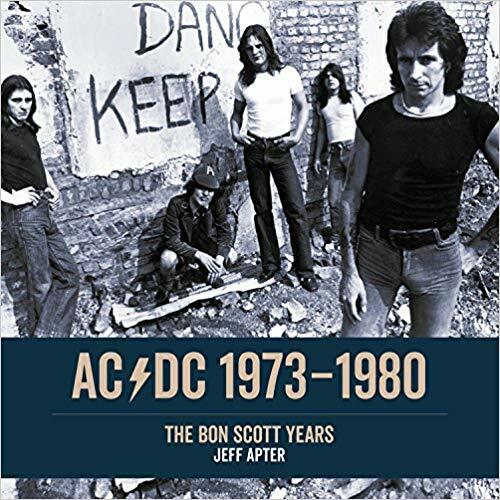 The large-format book documents all of the key events of the band’s early days, beginning with its very first shows in suburban Sydney—even before the name AC/DC had been dreamed up—and culminating with 1979’s Highway to Hell. 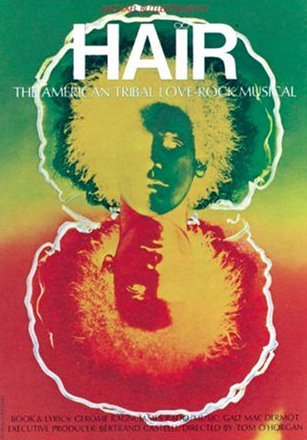 A celebration of one of the most revered American groups of all time, on the 50th anniversary of their debut album, and the 40th anniversary of the legendary film of their final concert. 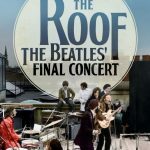 The book takes a touching and comprehensive look back at one of rock ’n’ roll’s most significant events, while bringing an insider’s perspective to the days leading up to those 42 fascinating minutes of the Beatles’ monumental rooftop concert. 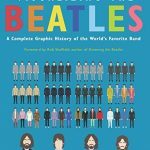 “As designers, we wondered what it would look like to visualize the Beatles and chart their story–the evolution of their music, style and characters–through a series of graphics,” wrote the authors, and so they have. 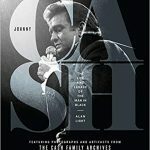 The former title reveals Cash’s personal and professional life through largely unpublished material from the Cash family, including his handwritten notes and set lists, personal photographs and more. 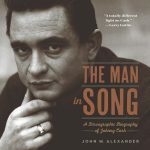 The latter book draws on decades of studying Cash’s music and life, from his difficult depression-era Arkansas childhood through his death in 2003, to tell his life story through songs familiar and obscure. 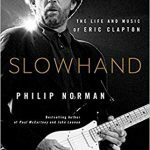 The bio follows Clapton through his childhood, early life of reckless rock ’n’ roll excess, and twisting and turning struggle with addiction in the ’60s and ’70s, and beyond. 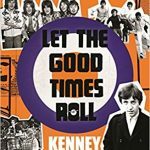 The singer’s memoir tells the story of his rise from nothing to rock ’n’ roll megastar, and his wild journey as the voice of The Who. 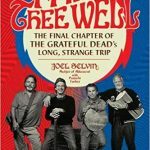 Fare Thee Well is the tell-all biography of the epic in-fighting of the Grateful Dead in the years following Jerry Garcia’s death in 1995. 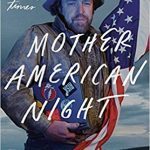 Mother American Night is the story of the late Grateful Dead songwriter Barlow’s colorful life that took him from ranching royalty in Wyoming to working with the band’s Bob Weir to membership in the Internet Hall of Fame as a digital free speech advocate. 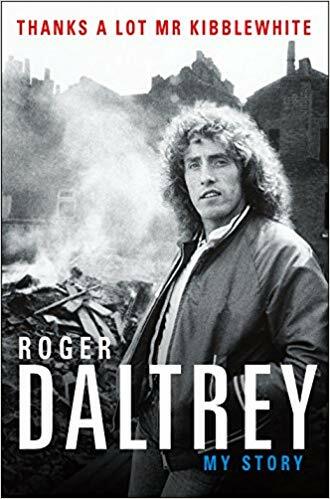 As the subtitle spells out, this is the memoir of the drummer who played in three of the greatest British bands of the classic era. 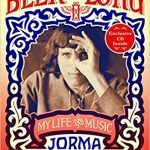 The memoir of the co-founding guitarist/singer/songwriter of, first, Jefferson Airplane, and then Hot Tuna charts the Rock and Roll Hall of Famer’s wild path through the ’60s and beyond. 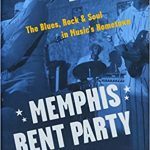 The guitarist Kramer shows in his memoir that peace and love can be born out of turbulence and unrest. 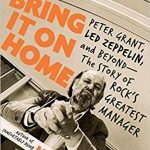 Bring It On Home is the first book to tell the complete uncensored story of this industry giant. 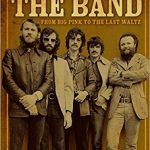 With support from Grant’s family and interviews with Led Zeppelin’s surviving band members. 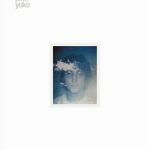 Imagine tells the story of John and Yoko’s life, work and relationship during the intensely creative period of the early ’70s, through narrative film stills, Yoko’s archive photos and artifacts, and stitched-together panoramas taken from outtake film footage. 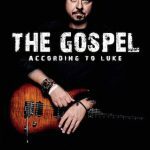 A no-holds barred, uncensored look at Luke’s 40-plus years of making records with his band Toto, along with the countless legendary sessions he’s been a part of. 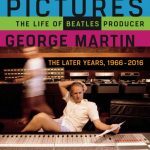 The second volume on the legendary producer picks up after Rubber Soul through the end of the band and also covers Martin’s work with America, Jeff Beck and others. 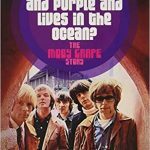 Drawing on extensive interviews with the surviving members of the band, the bio of the ill-fated San Francisco psychedelic group finally tells their full story. 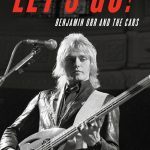 Eleven years in the making, the bio of the late Cars singer is based on interviews with over 120 family members, friends, bandmates and music associates from Orr’s life, and includes many unpublished and never-before-seen photos from private collections. 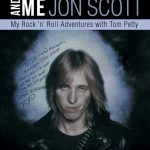 At Tom Petty and the Heartbreakers’ final show, the singer dedicated a song to the author, who helped them out early in their career. 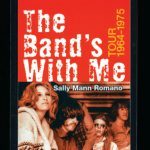 The book focuses on the author’s adventures with the band. 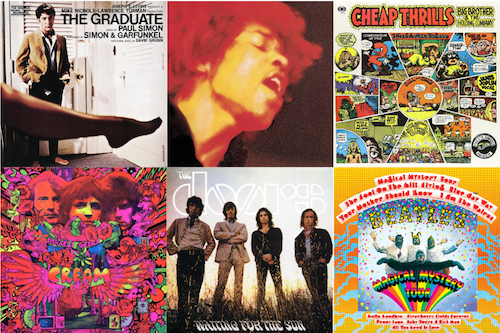 Simon produced numerous classic albums by the Band, Janis Joplin, Simon & Garfunkel, Leonard Cohen and others. 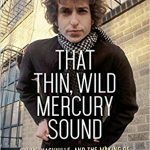 Here he tells his story, including in-depth, behind-the-scenes tales of cutting those landmark recordings. 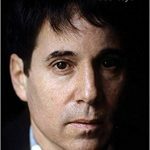 Written by a longtime Los Angeles Times music journalist, this bio is the first on the singer-songwriter for which the artist sat down for extensive interviews. 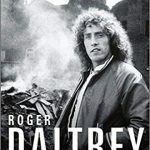 This third book in a series presents a previously unpublished collection of his photographs, captioned with the drummer’s own thoughts and anecdotes. 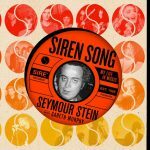 Stein is responsible for signing such legendary artists as the Ramones, Madonna, Talking Heads, the Cure, the Pretenders, Depeche Mode, Lou Reed, k.d. 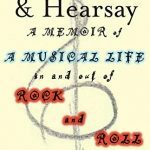 lang, the Smiths and many others. This is his own story. 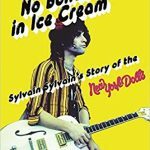 Taking in his early life in New York, the rise, fall and rise again of the New York Dolls, and all the misadventures between, There’s No Bones in Ice Cream is the story one of the band’s founding members. 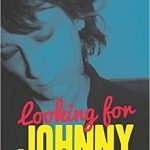 Drawn from interviews, this oral biography of guitarist and singer Thunders includes first-hand recollections from those who knew him best, from his fellow New York Dolls and Heartbreakers mates to others. 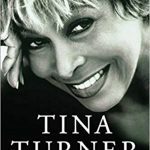 From her early years in Nutbush, Tenn., to her rise to fame alongside Ike Turner to her phenomenal success in the 1980s and beyond, Turner candidly examines her personal history, from her darkest hours to her happiest moments and everything in between. 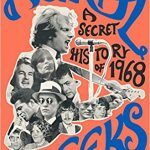 A former groupie, who hung with the likes of Frank Zappa, the Band, Stephen Stills and Ten Years After, and married the drummer of Jefferson Airplane, tells all now—and names names. 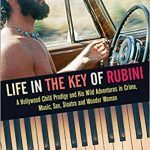 A member of L.A.’s legendary Wrecking Crew, he recalls his days of hit-making, hell-raising and skirt-chasing within a Hollywood music scene long gone. 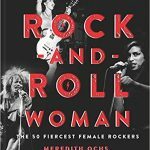 An insightful look at 50 female rock icons from the 1950s to today who indelibly shook up the music scene, whether solo or in a band. 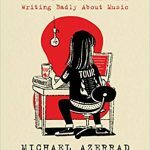 The author turns his eye to the art of rock writing itself, hilariously skewering 101 of the genre’s seemingly endless litany of hackneyed phrases and tropes. 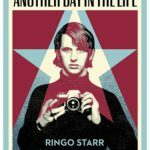 I think you meant to say: A celebration of one of the most revered CANADIAN groups of all time, on the 50th anniversary of their debut album, and the 40th anniversary of the legendary film of their final concert. 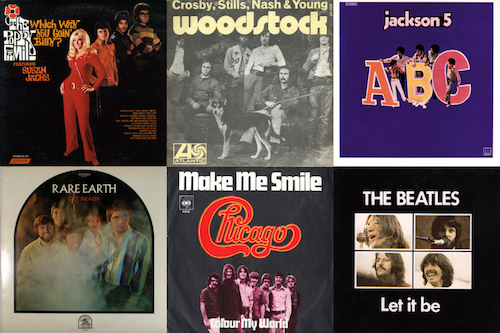 True, of course, yet this Canadian band is also the quintessential American band!